A not-for-profit organisation focussed on supporting the families of children and adults with heart disease, we are proud to be a part of HeartKids’ ongoing branding and awareness since 2006. 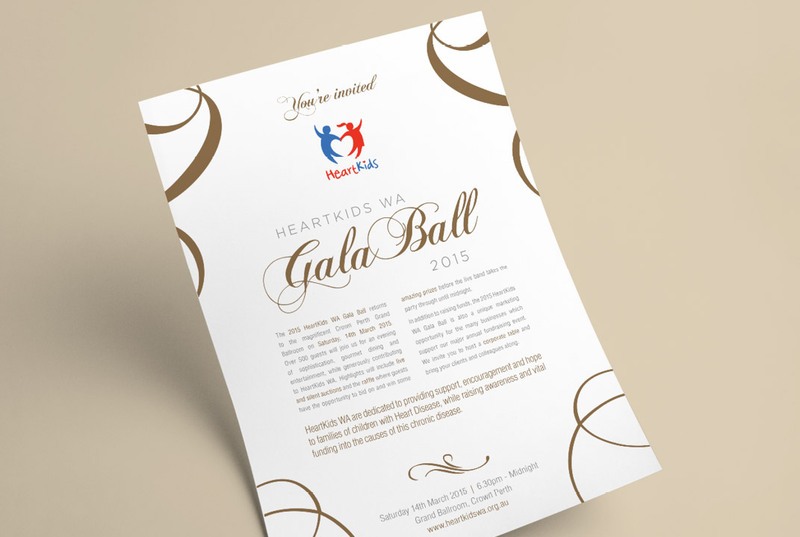 Every year HeartKids WA’s grandest fundraising event is their Annual Gala Ball. 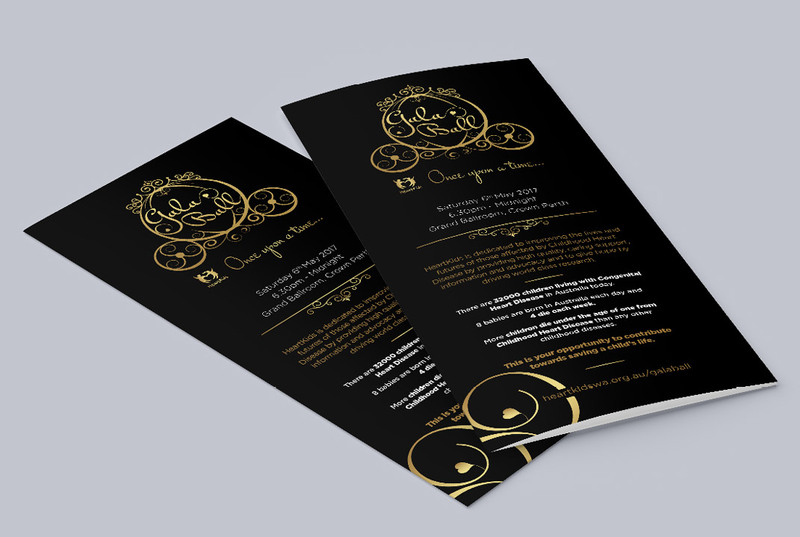 The Ball takes on a different theme each year which is carried through the entire creative collateral range. 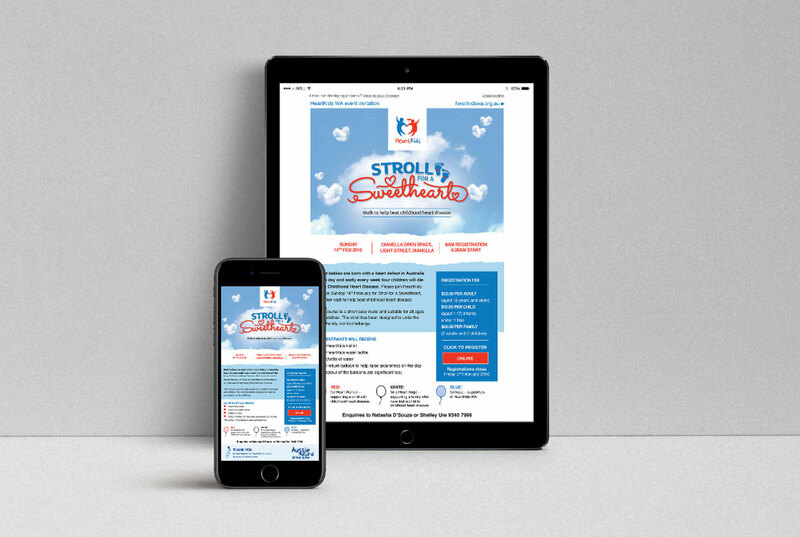 Printed materials include a sponsorship prospectus, donation flyers, posters, event programs, menus and signage, added to a full online suite for Facebook, the HeartKids WA website and ticketing pages. 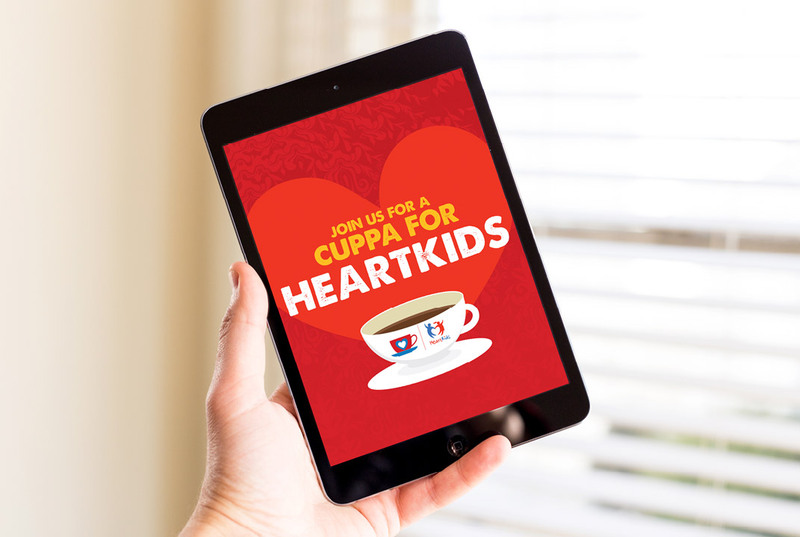 Further to the Ball, HeartKids host additional regular fundraising events which are promoted through print and digital collateral including ‘Stroll for a Sweetheart’ and ‘Cuppa for HeartKids’. 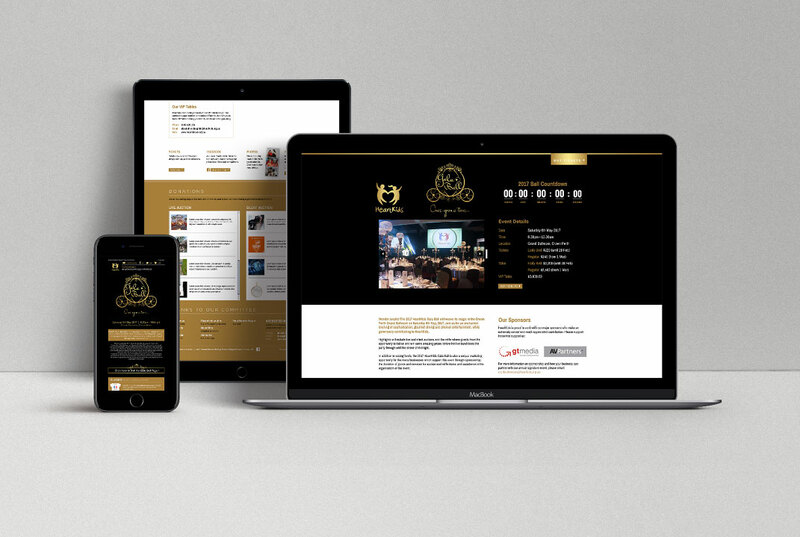 Slick Design have created and printed seasonal Newsletters, internal Presentation Folders, Flyers and also digital banners for social media and web.